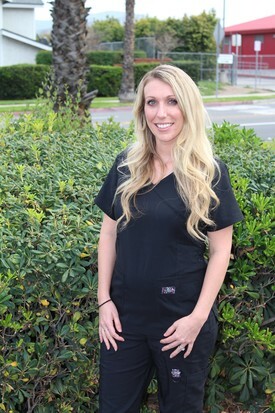 Melissa has joined a Family Dental Practice last year and has been a dental hygienist for about 4 years. She feels blessed to be pursuing her career alongside an amazing team that truly care about their patients needs and are always striving to be better. Melissa feels that patients should consider A Family Dental Practice because of the quality, knowledge, care, and cleanliness of the practice. She feels that Dr. Suhail is aimed at preventative care and the team is here to maintain a healthy you, which begins with a healthy mouth. In her free time Melissa enjoys hiking, working out and staying active. She and her amazing husband enjoy watching movies, eating sushi, and going for frozen yogurt together. They have two daughters, which are the greatest gifts they have. 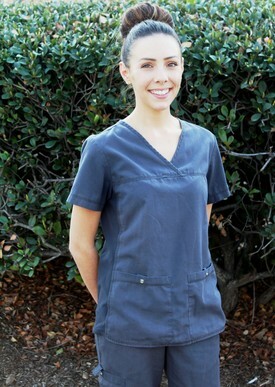 Lauren has been a dental hygienist for over 8 years. She enjoys spending time with her family, walking her german shorthaired pointer mix Zeus, attending classic rock concerts, and cozying up to a bonfire. 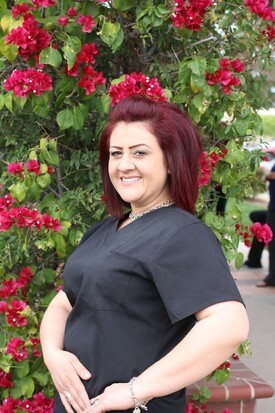 She feels that the team at A Family Dental Practice works cohesively from the start to the end of their day. Lauren treats each patient like her own family member. As a new patient in our practice our commitment to you is to provide comprehensive dental care with a focus on your overall health. Rosie has been a dental assistant for 20 years. She loves to make a difference with her patients. She feels "patients should choose A Family Dental Practice because of the quality of care we provide and the comfort they receive, from the warm greetings, to the innovative technologies, blankets, head rests, movies and beverages". Rosie feels Dr. Suhail always puts his patients at ease. She feels we are different from other practices because of our awesome Same Day Cerec Technology and we offer dental care that will make you forget about every other less than ideal dental appointment you have had. 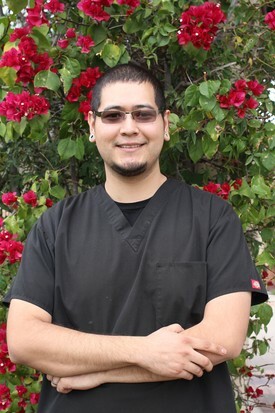 Marco has been a registered dental assistant for 10 years. He enjoys creating beautiful smiles for his patients and guiding them through the entire process so they don’t feel lost or scared. He feels "patients should choose the practice because of the up-to-date technology and the fact that we enjoy building relationships that last a lifetime". In his spare time he enjoys spending time with his wife Crystal and their two boys Lias and Leon. He is a self-proclaimed “video game geek”. 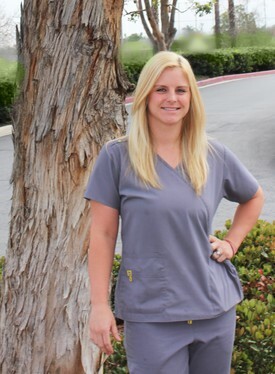 Amber has recently joined the team at A Family Dental Practice. She enjoys working with the staff who she feels truly care and take the time to get to know the patients and understand their specific needs. She feels patients should come to a Family Dental Practice because they will always receive the best dental treatment that is up to date. She also feels that Dr. Suhail and the team treat every patient like family. In her spare time Amber enjoys hiking and riding bikes. She loves spending time with her fiance and 7 yr old and 11 month old daughters. 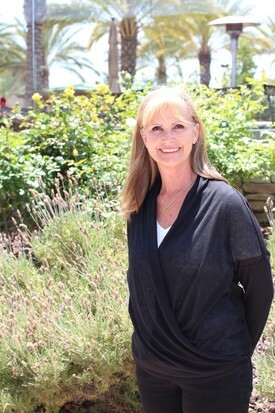 Vickie brings over forty years of experience to our team at A Family Dental Practice. She feels that at our practice Dr. Suhail is aware what a great practice should feel like and takes the time to make that a reality. She loves how the team is dedicated and caring and the quality of the clinicians is outstanding. When Vickie is not at the office, she enjoys painting, crafting, and sewing. Vickie and her husband are avid boaters and enjoy their time on the water. She is a mother of four and grandmother of 8.